Also allows trainer maximum control and leverage. Unique contoured hand compartment that is ergonomically engineered to fit naturally to the trainer’s hands. Minimizes wrist injuries and fatigue during extended use. Allows trainer maximum control and leverage. 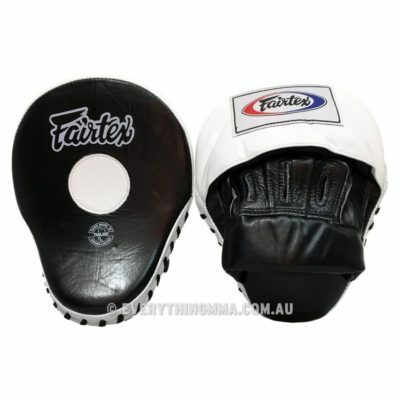 Minimizes impact on trainer’s hands with a snug fit leather padded wrist band for easy slip on and off.